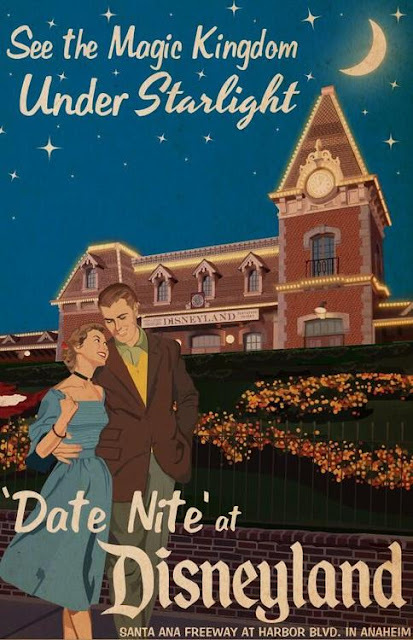 Above is your ticket book to our Date Nite at Disneyland Experience. As you can see, $6.50 was the price of admission for two. Today, that’d be equivalent to about $50 or $60. 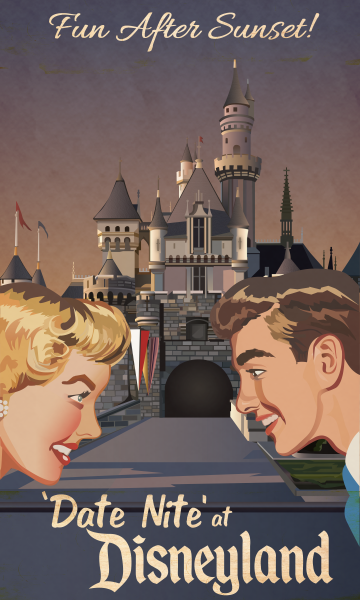 Don't worry though, this experience is free. 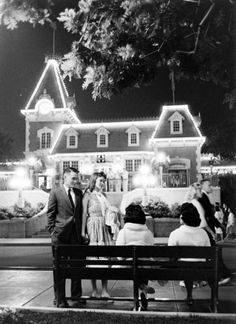 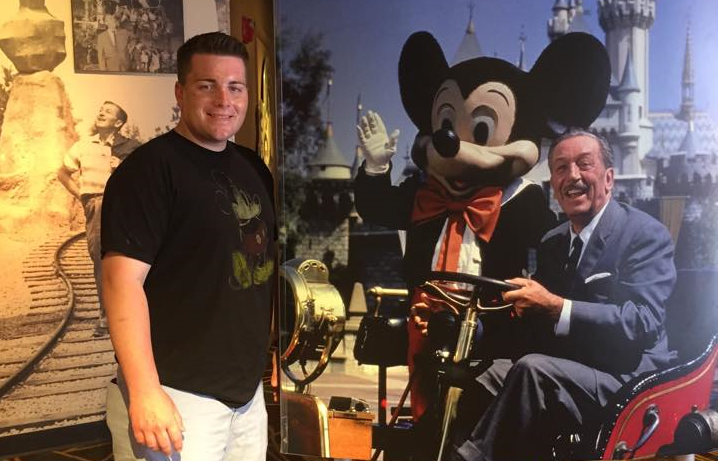 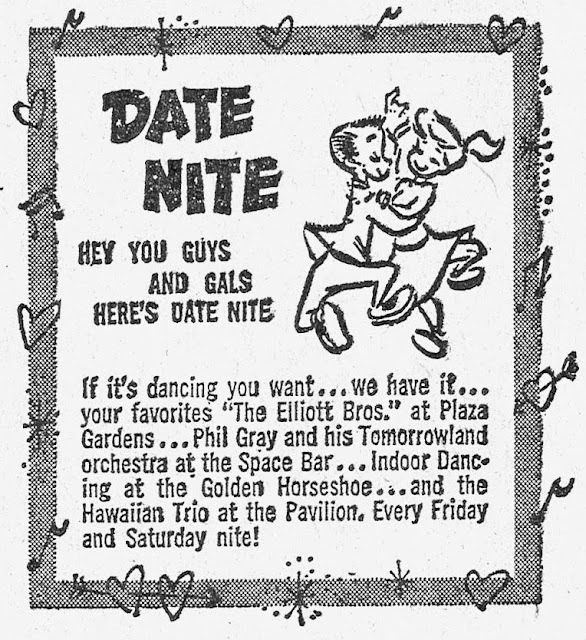 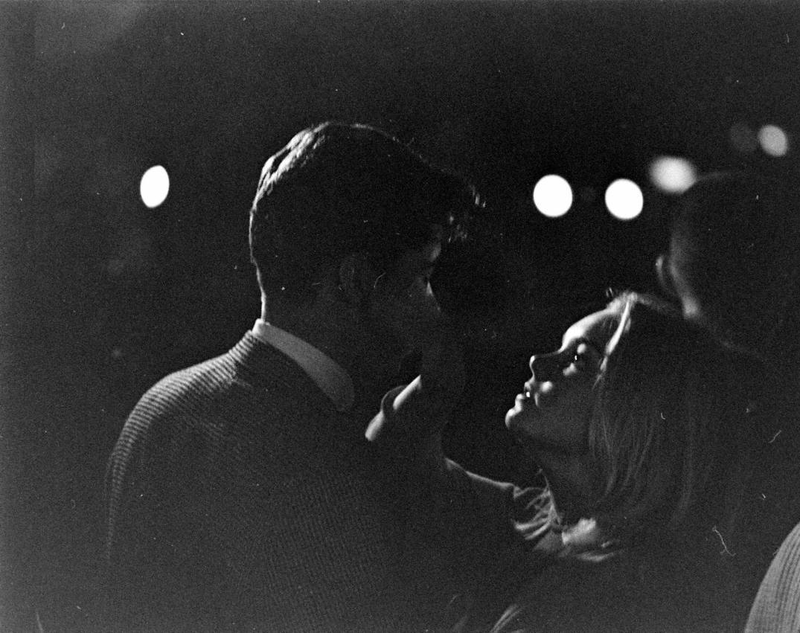 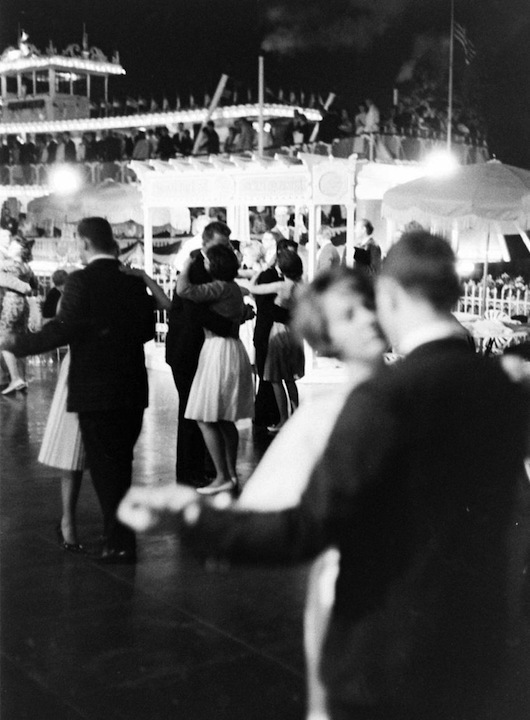 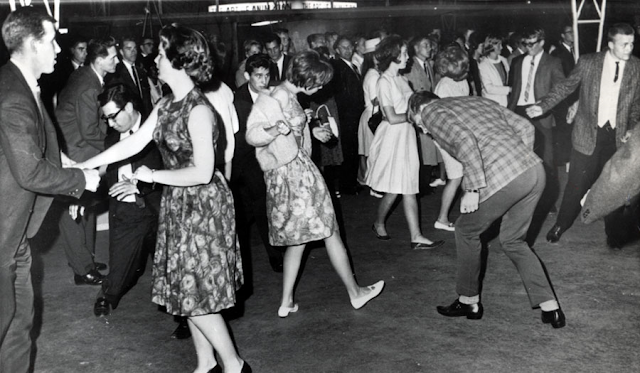 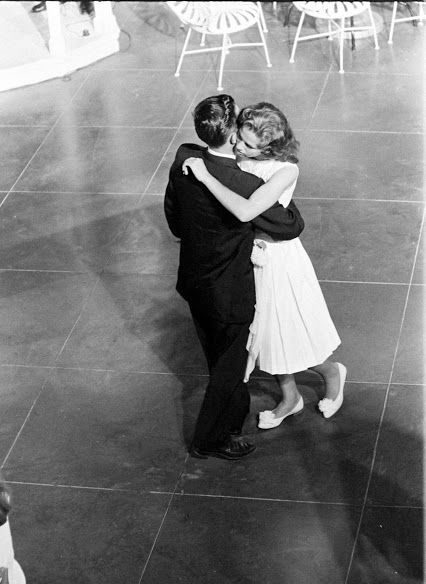 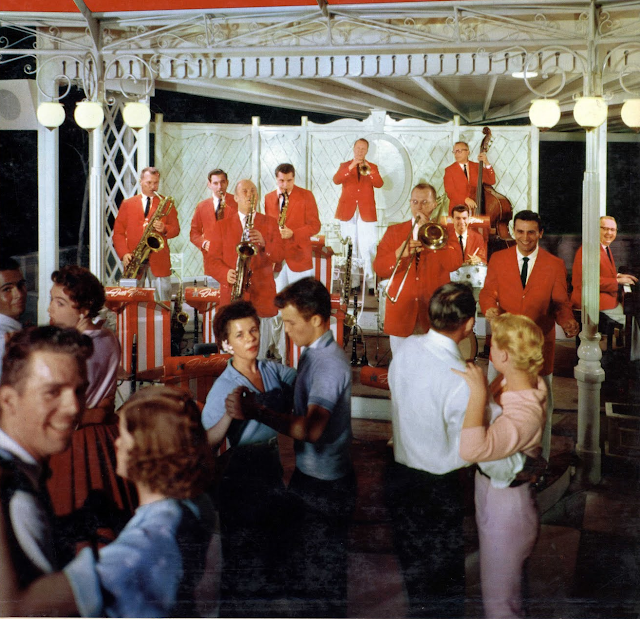 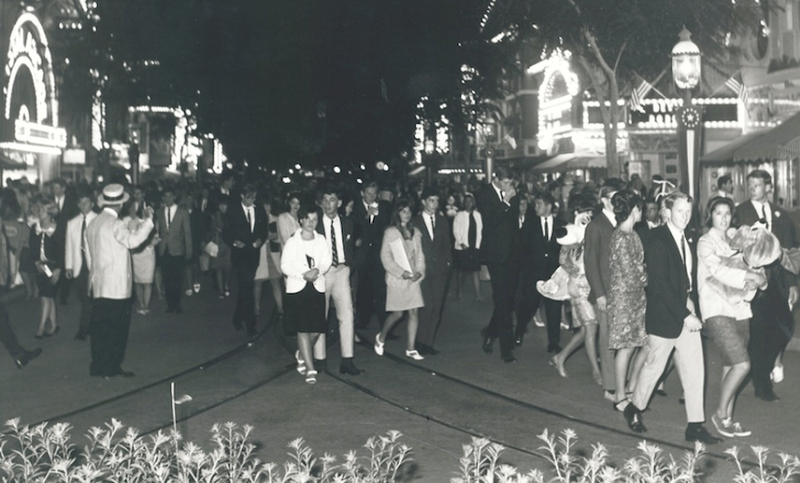 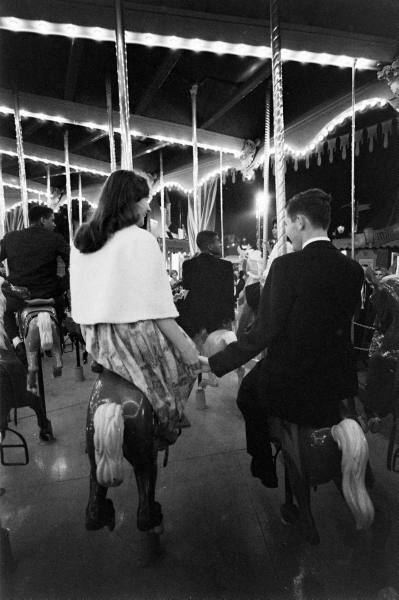 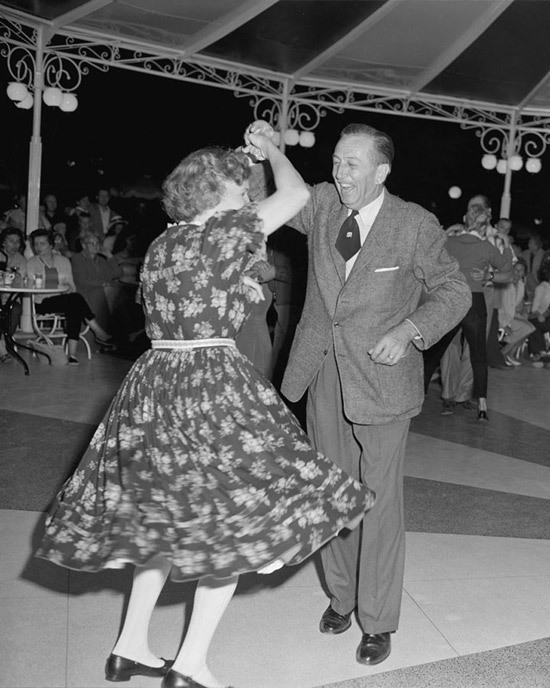 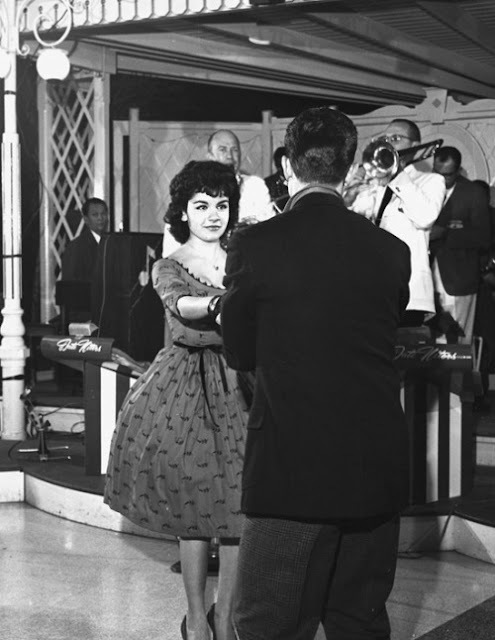 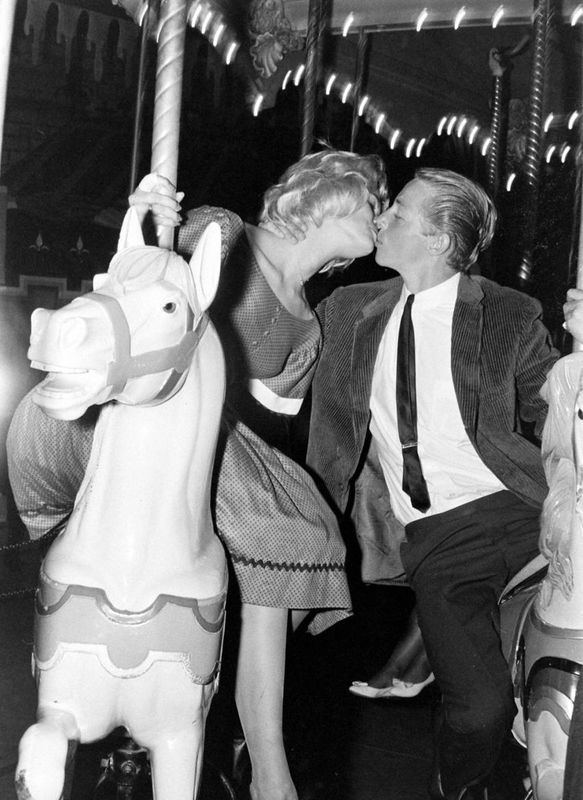 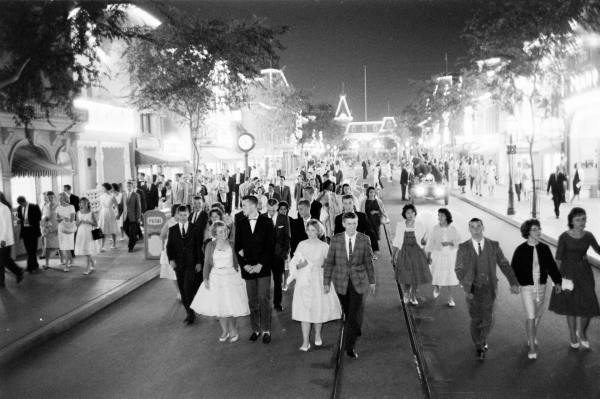 The theme song for Date Nite was “Let’s Dance at Disneyland” and was performed by The Elliott Brothers Orchestra. 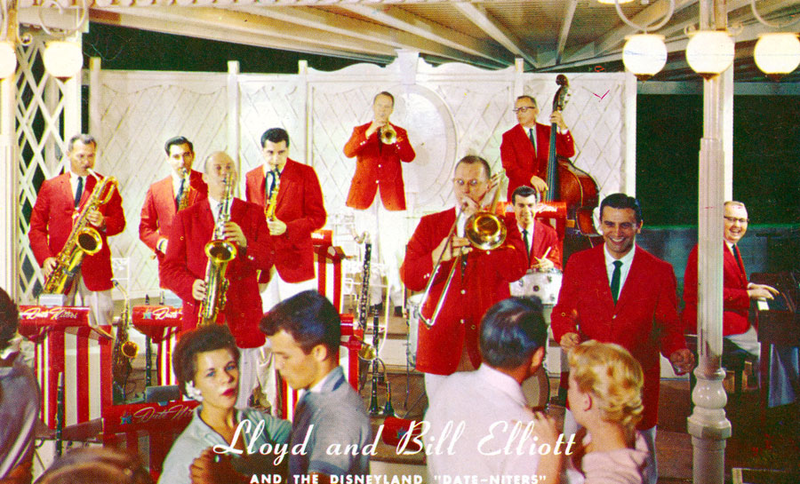 The live music you're hearing was also by the Elliott Bros. and recorded at Disneyland. 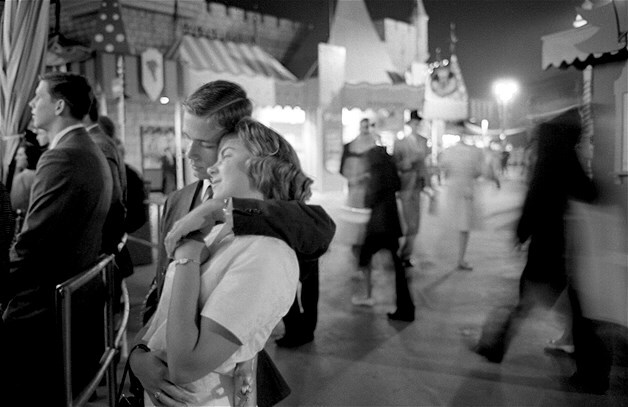 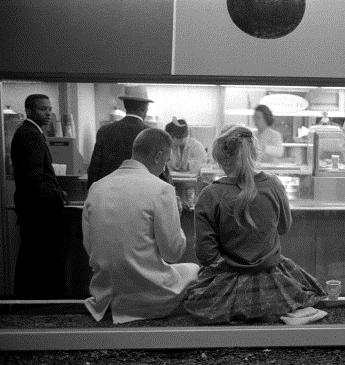 This Date Nite at Disneyland Experience has now been added to the Disney Avenue Music Player above. 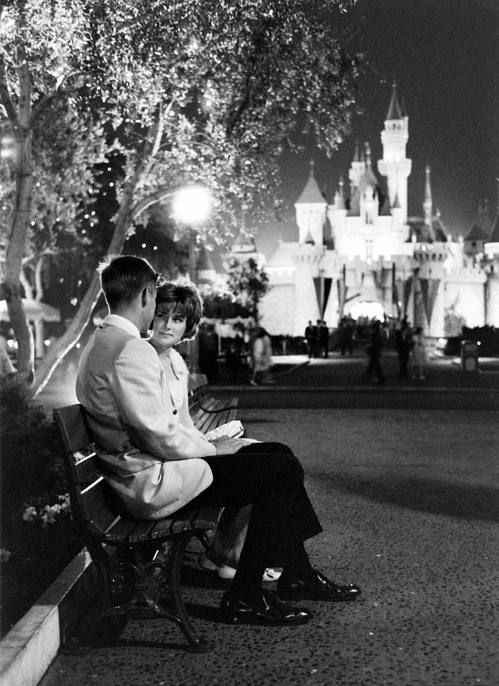 Feel free to enjoy it by clicking the playlist button at the top right whenever you'd like and enjoy a relaxing evening under the stars at Disneyland with your love.